Cremation is a rapidly growing trend in the United States, with just over 50% of those who died in 2016 selecting cremation for their final disposition. 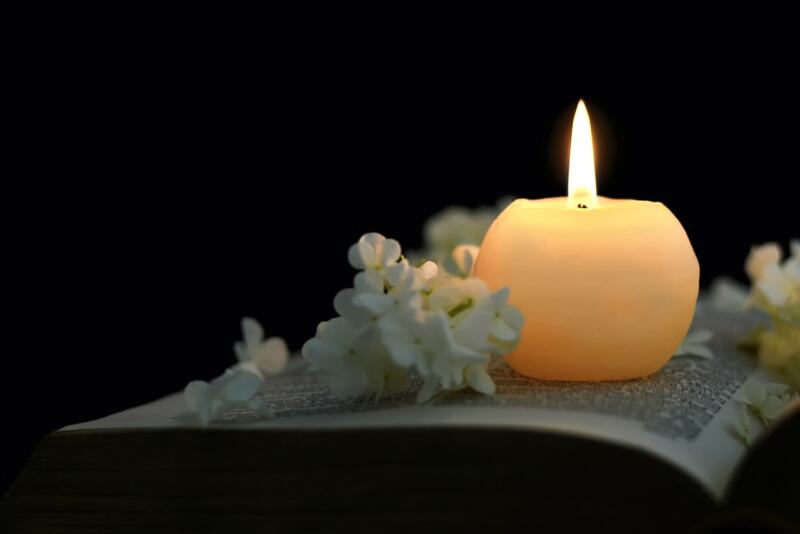 However, many families who choose cremation don’t realize that they can still have a healing and meaningful funeral experience, even if they choose this form of disposition. 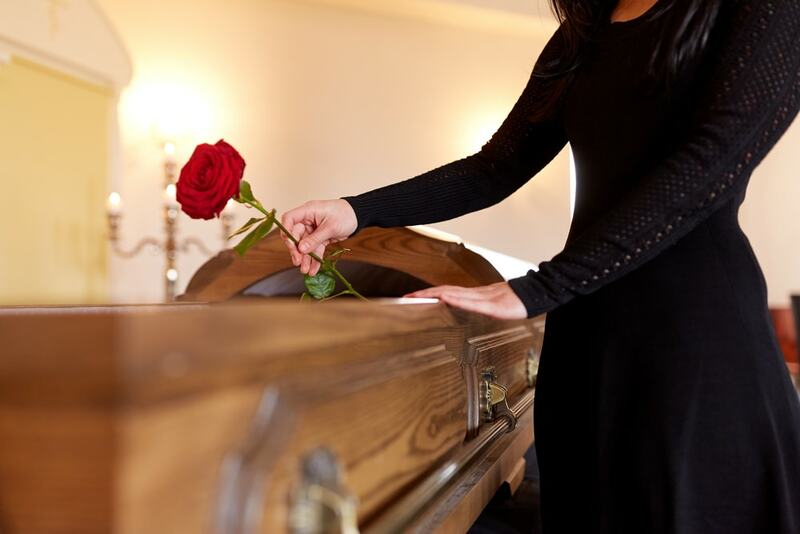 According to respected grief experts, the funeral is a necessary part of the grieving process. And while cremation is a popular option for final disposition, it shouldn’t prevent individuals and families from the benefits of having a healing and meaningful funeral ritual. According to the National Funeral Directors Association, less than half of Americans associate cremation with a memorial service; only 11.8 percent associate it with a funeral that includes a viewing or visitation; and more than 50 percent of Americans are not aware that you can have a funeral/visitation/viewing with the body before cremation takes place. So, what do these statistics tell us? That when families choose cremation, they are likely missing out on the opportunity to memorialize and commemorate the life of a loved one. That said, let’s review the basic service options for honoring a loved one who has chosen cremation. First of all, choosing cremation does not prevent a family from having a traditional service with the body present. The family may choose to have a private family viewing or public visitation. They may even hold a full funeral service with the body present using a rented ceremonial casket. A rental casket looks like a regular casket on the outside. The difference is that a rental casket holds a cremation container insert on the inside. After the service, the funeral home staff removes the cremation container and transports it to the crematorium. For family members, the main benefit of holding a service or viewing with the body present is having an opportunity to emotionally process the reality of the death, which is very important to the grief journey. In fact, one of the best ways to acknowledge that someone is no longer with us is to physically see them and say our goodbyes. With that said, for some it may not be possible to view the body. In that case, you can still say your goodbyes and acknowledge the reality of the loss in your own way. A second option is to plan a memorial service to take place after cremation has already occurred. 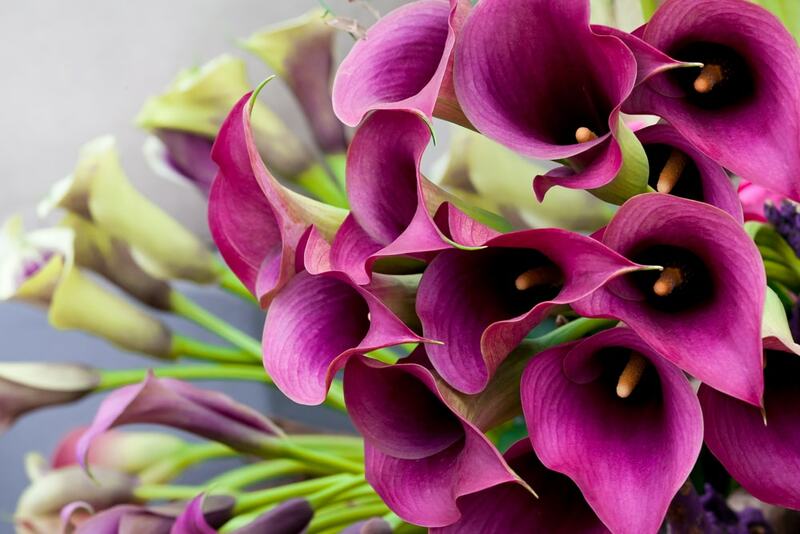 Like a traditional service, you can create a personalized event complete with all the elements of a meaningful service, tailored to honor the life of your loved one. The main difference is that at a memorial service the body will not be present. However, you can place an urn in a place of honor during the service. 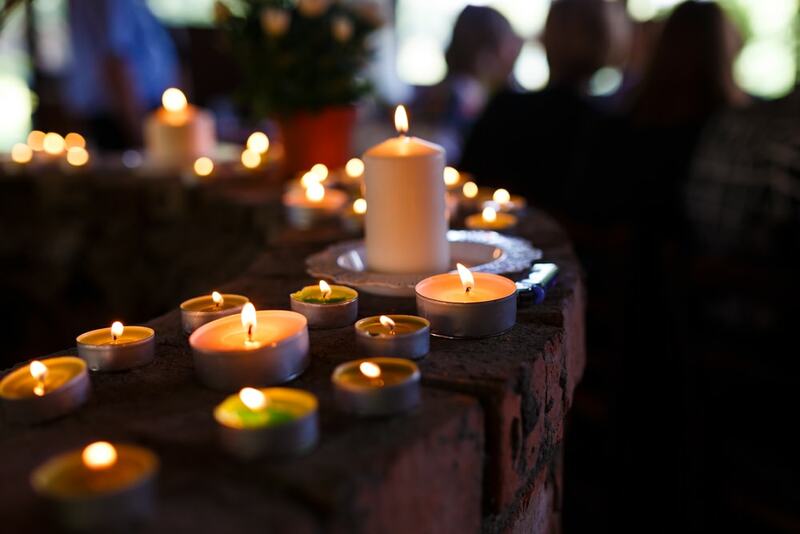 By planning a memorial service, you still offer mourners an opportunity to come together. They can offer support to each other and remember the life of someone loved. It’s important to honor a loved one’s life and show them the proper respect. Without a ceremony or service, this need may go unaddressed. And even if your loved one didn’t want to “make a fuss,” gathering together, supporting one another, and honoring life is a necessary part of the grief journey. Before you skip the memorial service, consider the effect on those who mourn if they don’t have the opportunity to come together to grieve. A third option is direct cremation. Often, families choose direct cremation for one of three reasons. First, the one who has died didn’t want a “fuss” made over them after their death. Second, they were financially unable to select a different option. Or, third, they didn’t know they had other options. If your loved one chooses direct cremation and you agree with their choice, honor their wishes when the time comes. However, if your loved one sets their mind on direct cremation and you don’t agree with their choice, sit down with them. 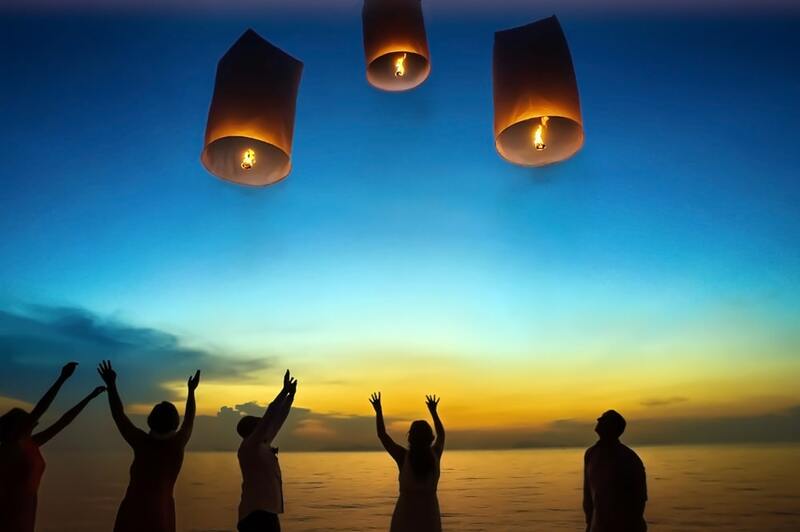 Talk about why you would like a meaningful service to accompany their cremation wishes. 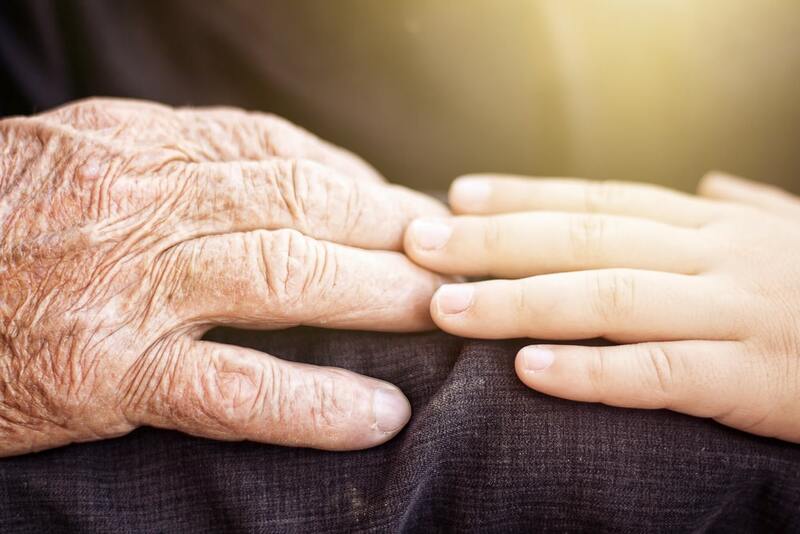 As you make your end-of-life plans, carefully consider what is best for your loved ones and friends, what they will need as they mourn your loss. Each of these three options may be appropriate in different circumstances and situations. 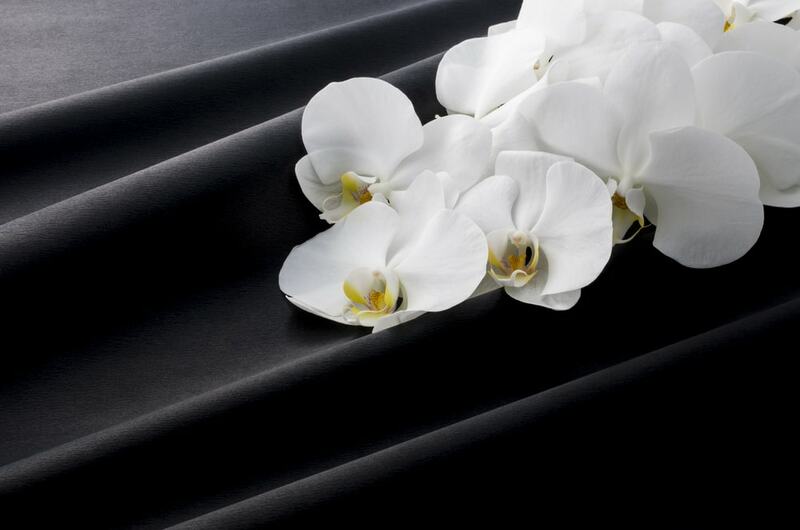 We all have different expectations for what a funeral service will entail and what we want it to look like. 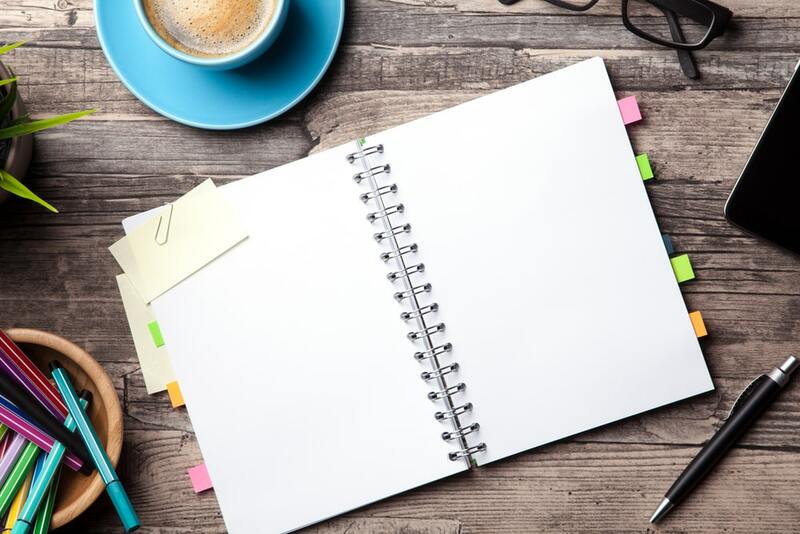 No matter which option you choose – cremation with traditional service, viewing, or visitation; cremation with memorial service; direct cremation; or a combination of options – find a way to balance your family’s needs with your own personal wishes.